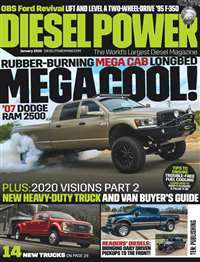 Subscribe to Mopar Muscle Magazine at MagsConnect.com. 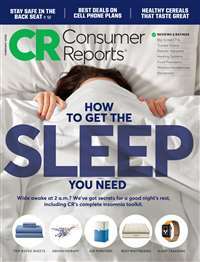 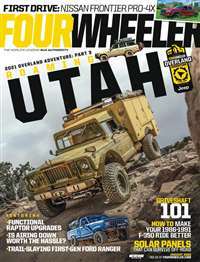 I really like this magazine. 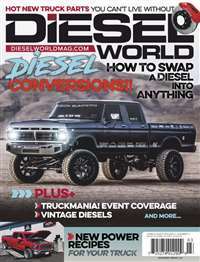 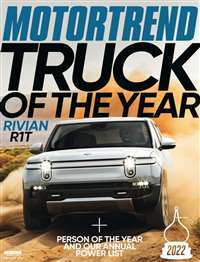 Compared to other Mopar magazines, it has more hands on, budget builds, and how to's than most others. 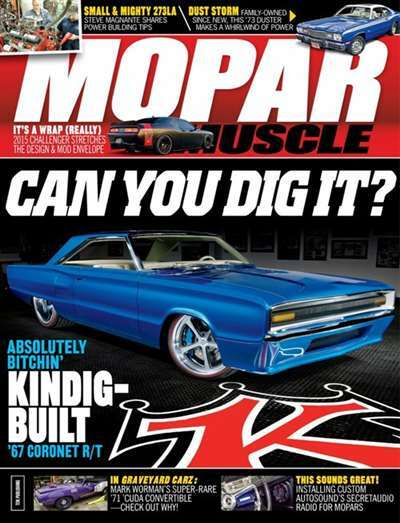 Tons of pictures and cool rides make this a must for mopar fans.